Fast than Ferrari, Bentley and Tesla. 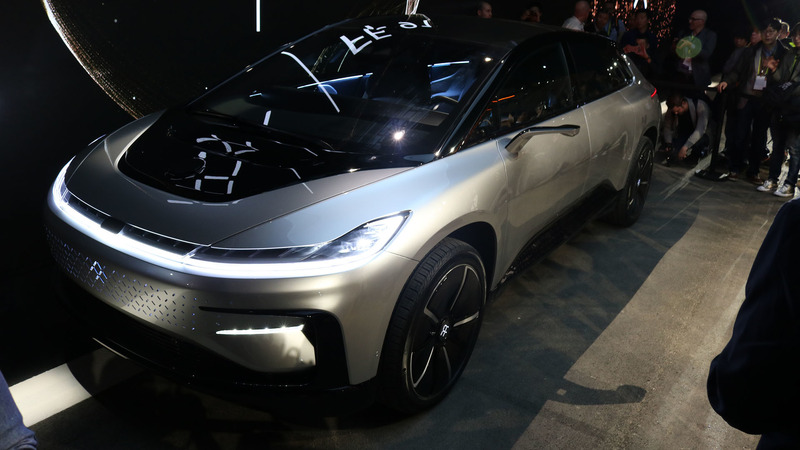 Chinese LeEco backed Faraday Future finally unveils its ‘Tesla killer’: FF91 electric car can go from 0-60mph in 2.39 SECONDS and drive over 400 miles (600km) on a single charge. 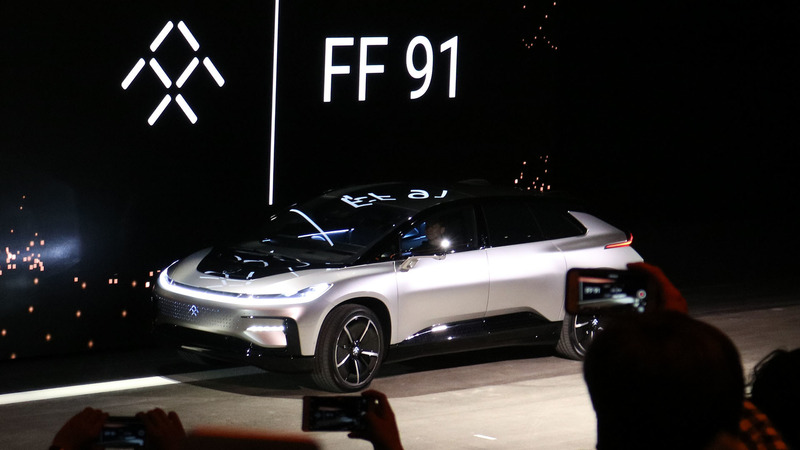 Faraday Future’s first car is the FF91, unveiled tonight at CES in Las Vegas. 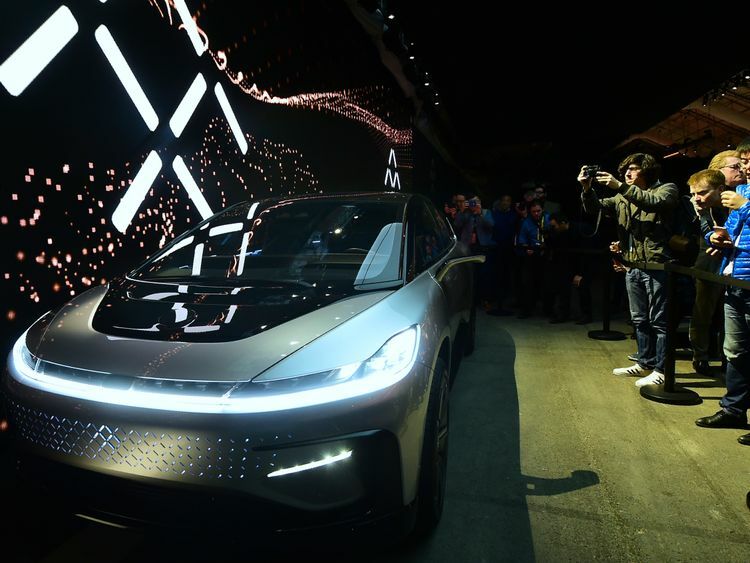 The launch was full of buzzwords, but the main push from Faraday was how fast the car is. 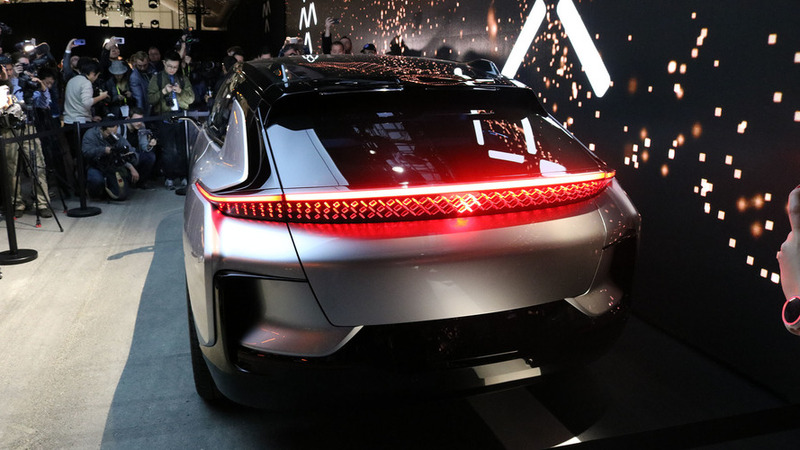 With 1,050 horsepower, the car can go (according to Faraday Future, at least) from 0-60 in 2.39 seconds. 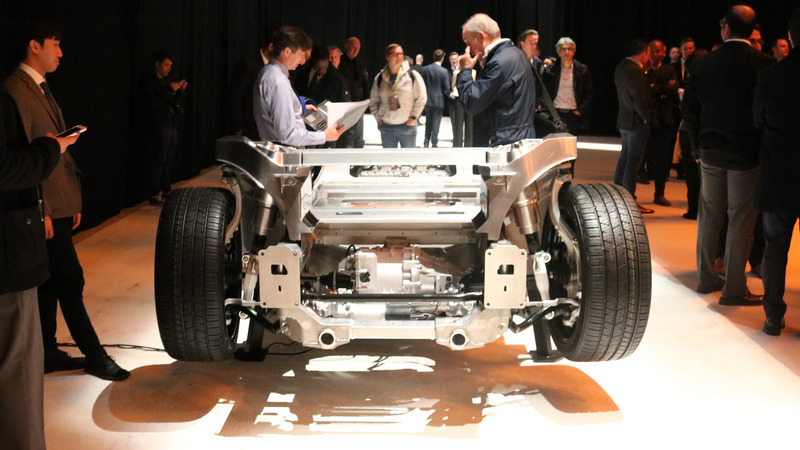 That’s faster than any other car built today. 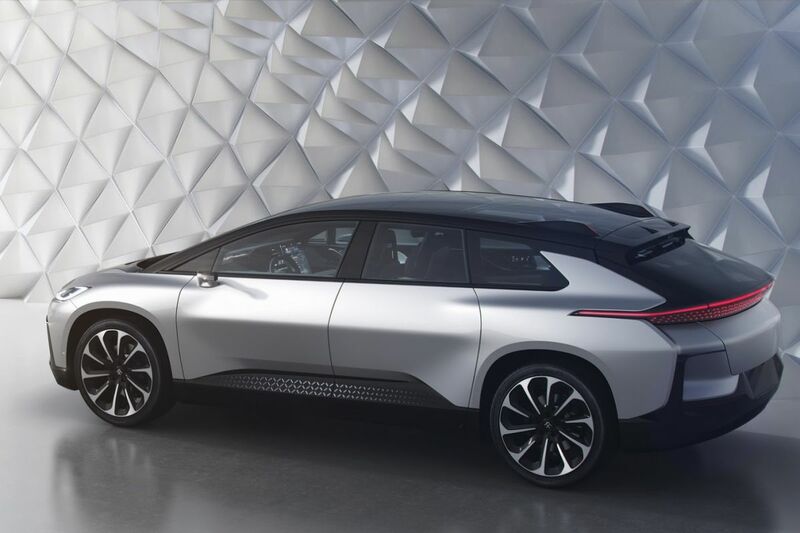 The “FF 91,” described by its designer Richard Kim as “weird-pretty” is an electric car Faraday executives say will be the most technologically advanced on the market when it goes into production in early 2018. 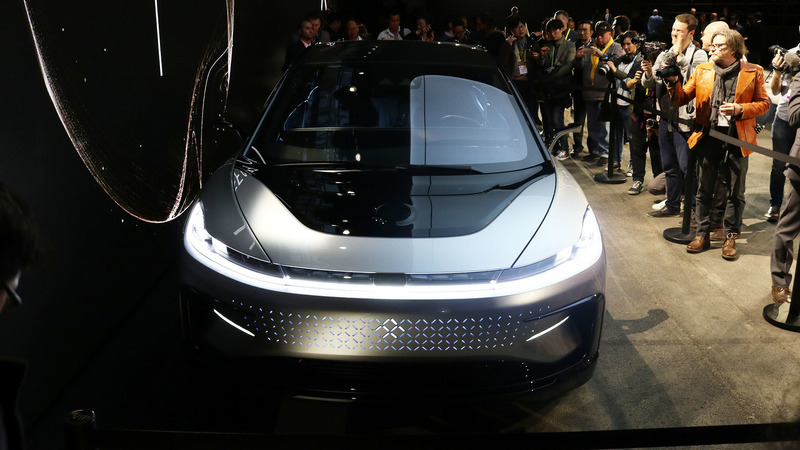 Advance reservations for the car – which insiders say will retail for about $180,000 – are being taken for $5,000. The future is still far away, but maybe there is a chance again? 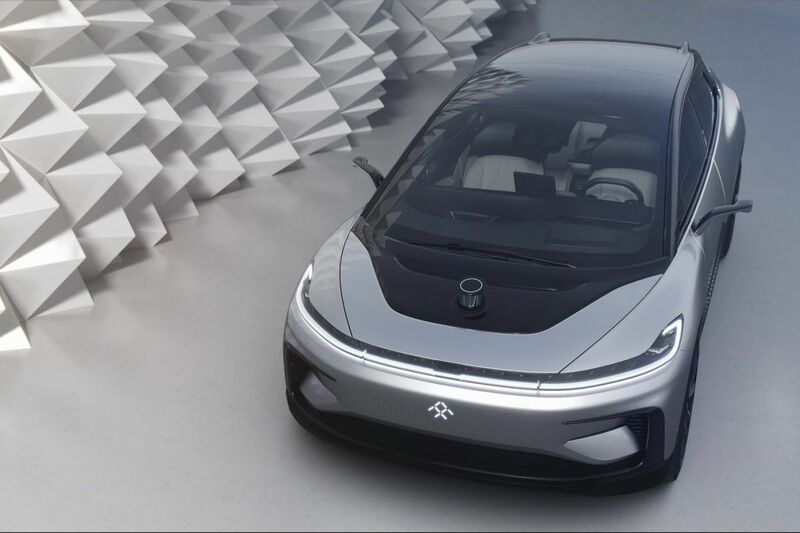 Interesting news comes from China where The9 Limited (The9), an Internet company listed in NASDAQ, announced a 50/50 joint venture with Faraday&Future Inc. 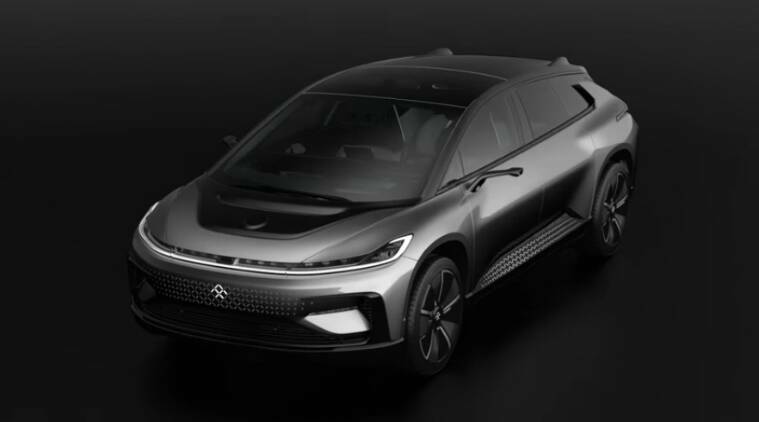 According to the press release, The9 intends to introduce on the market a new all-electric car called V9, based on (or maybe being a clone of) Faraday Future FF 91. 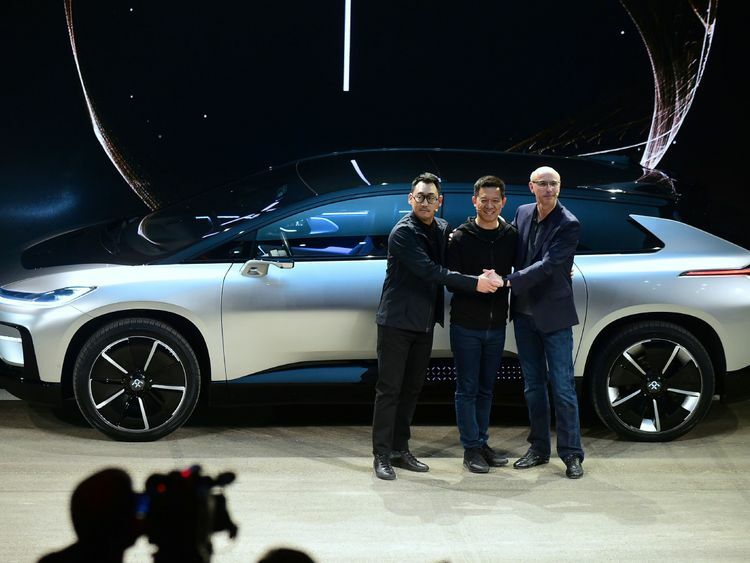 The first pre-production car is expected to roll off the production line in 2020. To make it happen, The9 will invest up to $600 million in three equal installments to the JV, maintaining control over business operations. 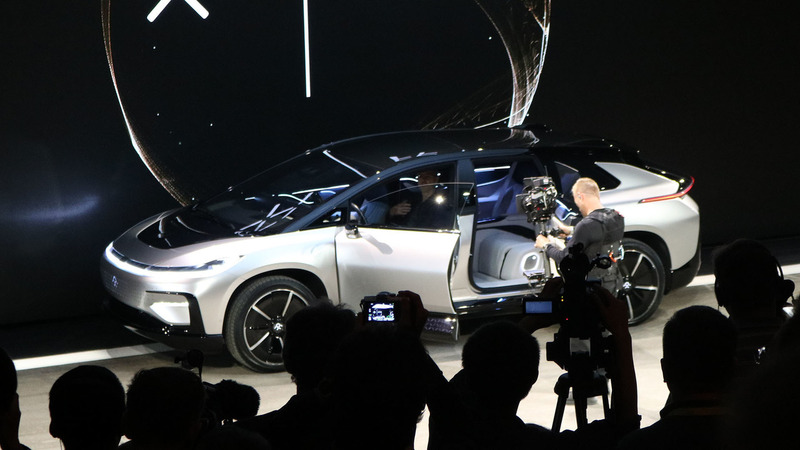 At some point in the future, the JV could produce 300,000 cars per year. 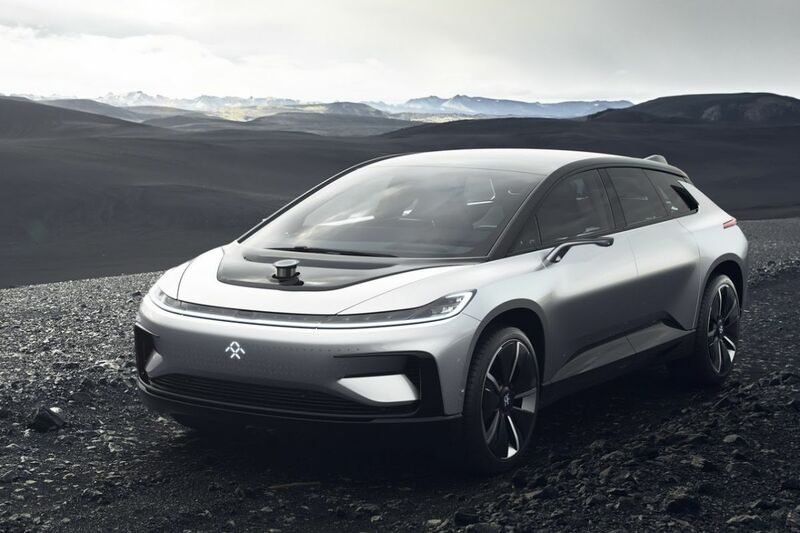 Faraday Future says its FF91 can accelerate from 0-60mph in 2.39 seconds and will come with modems to connect to the internet. 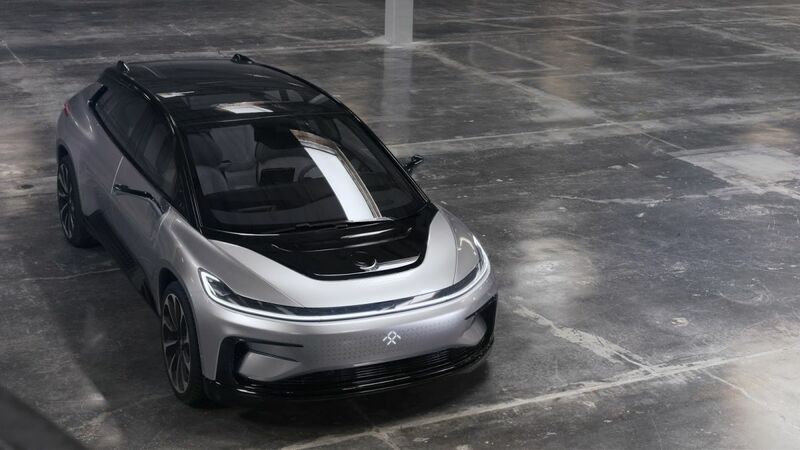 The tech start-up company, backed by Chinese billionaire Jia Yueting, says its new FF91 model can accelerate from zero to 60mph in 2.39 seconds – quicker than the McLaren P1 or the Lamborghini Aventador. 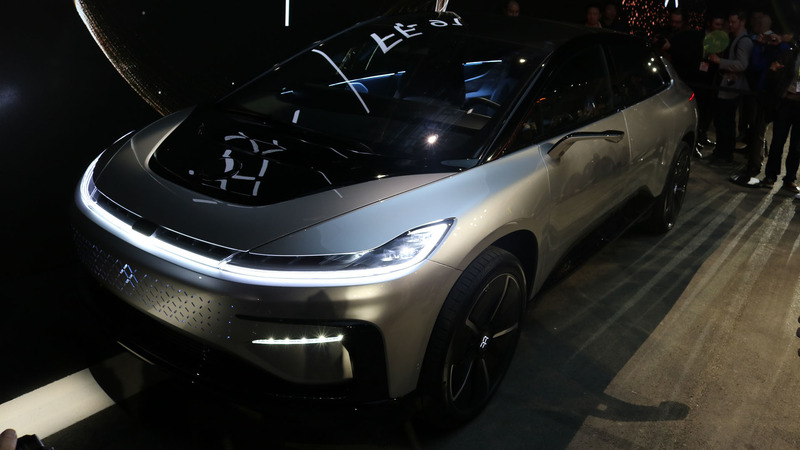 That speed would also top the acceleration of Tesla’s Model S – currently the world’s fastest production electric car.